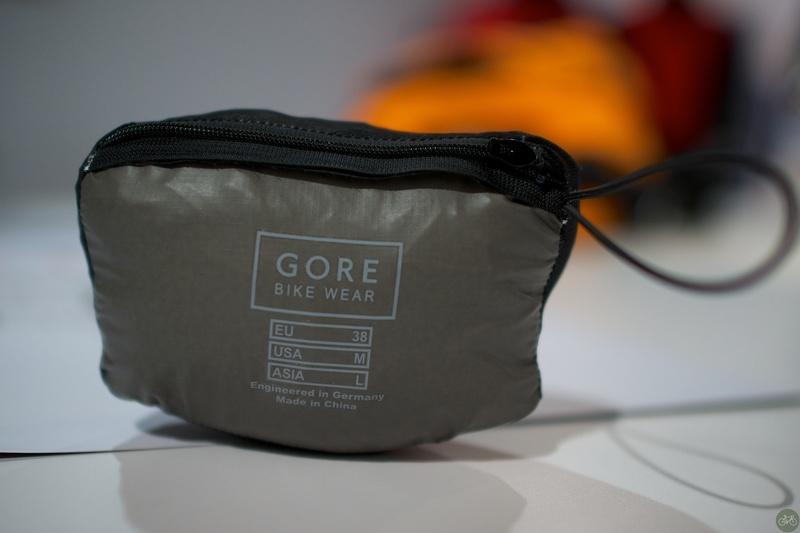 Gore Bike Wear finally gets microclimates, 45 degrees, and raining. Competition from eVent forced them to reinnovate too. They’re developing and marketing more jackets that aren’t too hot or clammy. When you start the ride, the jackets are breezy until operating temperature. 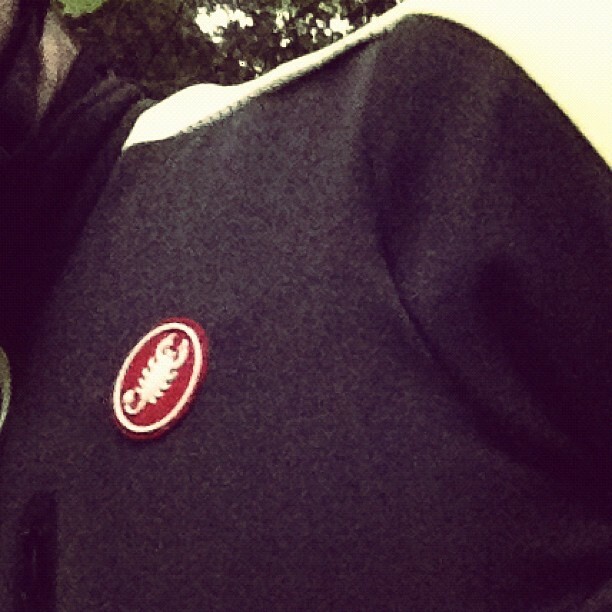 Earlier this year, in late rainy season, I posted about the Gabba from Castelli that combines 3 layers I wear into one jacket. This year I’ve got Trasparente Due Wind Jersey FZ in on test without the water-resistant layer and the new Xenon 2.0 AS Jacket. The Trasparente is like the Gabba, very comfortable and warm, but not for the wettest days. 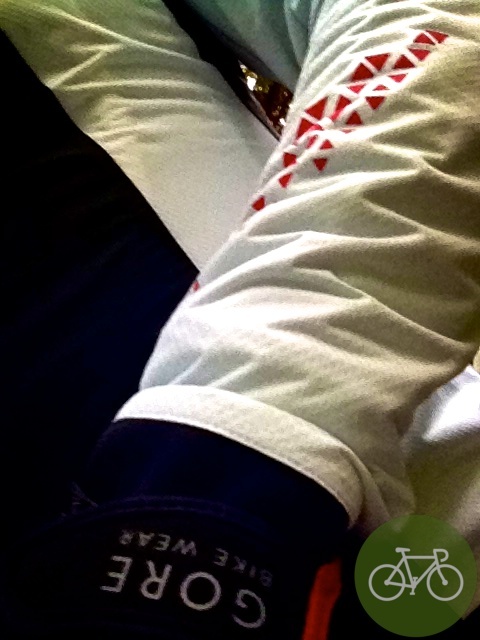 The Xenon is for the cool weather or pre-race laps on the course when it’s drizzling. You can also pack it up small into your jersey pocket. With any breathable fabric, it works best when you’re working, generating heat, and have air flowing over you. You can get into trouble real quick, if you stop too long to fix a flat or mechanical. For the colder days, I’ll wear the Gabba or the Trasparente and pack the Xenon for emergencies. Mentioned the Tortilla Test a few times in posts and on Twitter. The crusty corn one used to test is shown here at the ready for another ride. 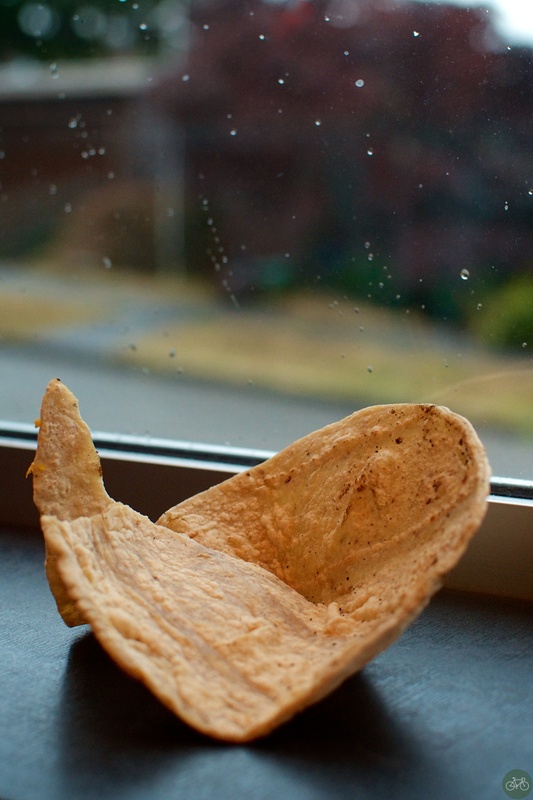 Put a dry tortilla in the back pocket of a “breathable” jacket. If it’s fresh and moist by the end of the ride, it’s passed the Tortilla Test. The Gabba, Trasparente, and Xenon all pass the test. So does the eVent jackets I wear too. I’m wearing eVent on the coldest days now with wool underneath. For another take on Gore’s Active Shell, see this post about how it’s an enigma.